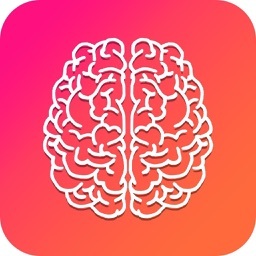 Reminder Training - Brain Game is basically is memory building game, it is an easy, funny and addicting way to learn remember things and build strong memorizing skills. 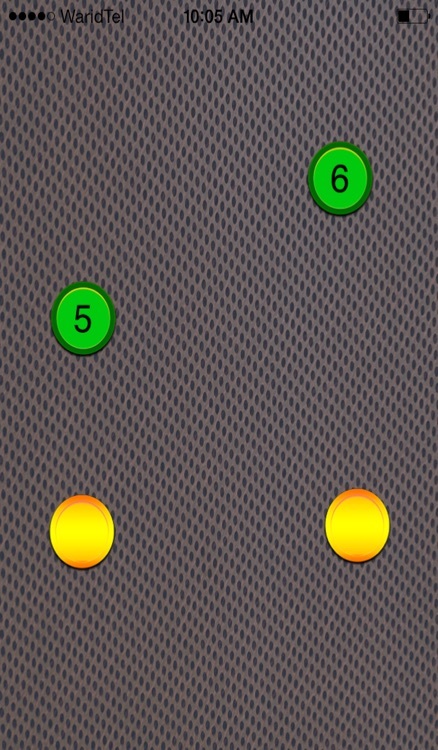 An addicting and free memory teaser for kids and adults. 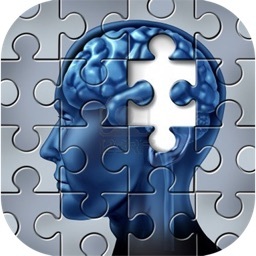 Cool Brain game for education and fun. 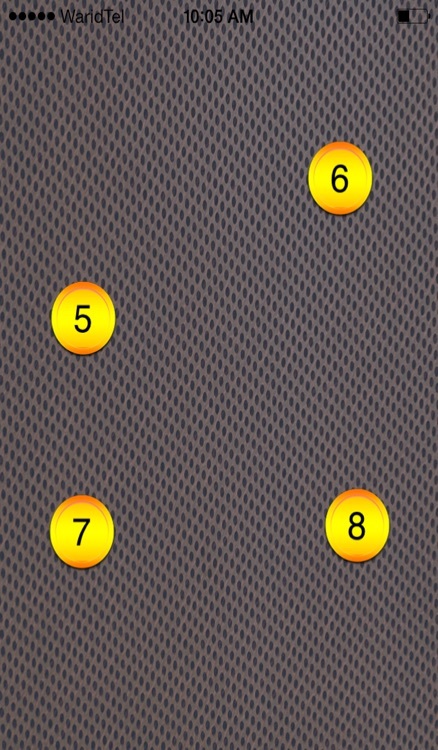 The purpose of the game is to memorize the order of numbers and tap the numbers in ascending order(smallest to largest). 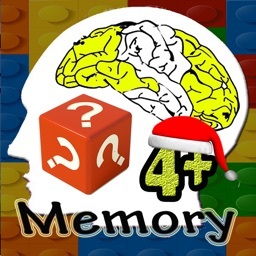 Practicing memory addiction with this game makes it easy and fun. 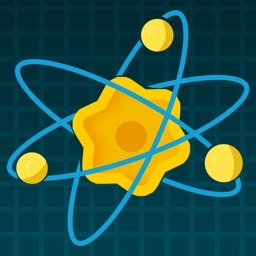 This is math mind game allowing you to use your logic and analytic skills to increase brain fitness. Boost your brain with infinite addiction levels, speed up your calculation performance. A fantastic educational learning tool to promote memory and brain skills, also great as a active and sharp help for kids. Fun brain puzzle exercise for kids and adults, this great brain teaser game tests your IQ allowing you to develop your elementary mind sharpness and responsive skills, as well as being an excellent general IQ and mental math workout. 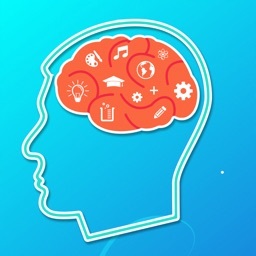 If you are preparing for an IQ test or a math test, use this smart game as a brain workout to exercise your calculus, arithmetic's and general analytical and mental skills. 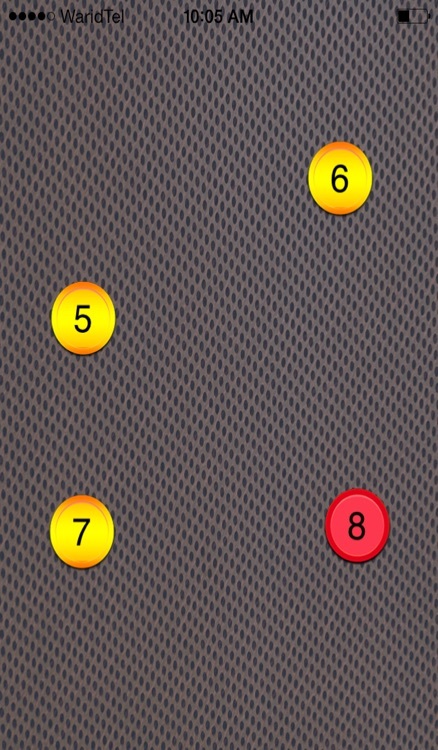 Practicing this math and logic game can also improve your memory and concentration skills, as well as increase mind agility. 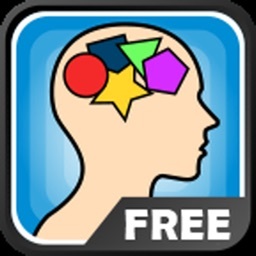 Enjoy this great free brain game that's both educational and fun for kids and adults.